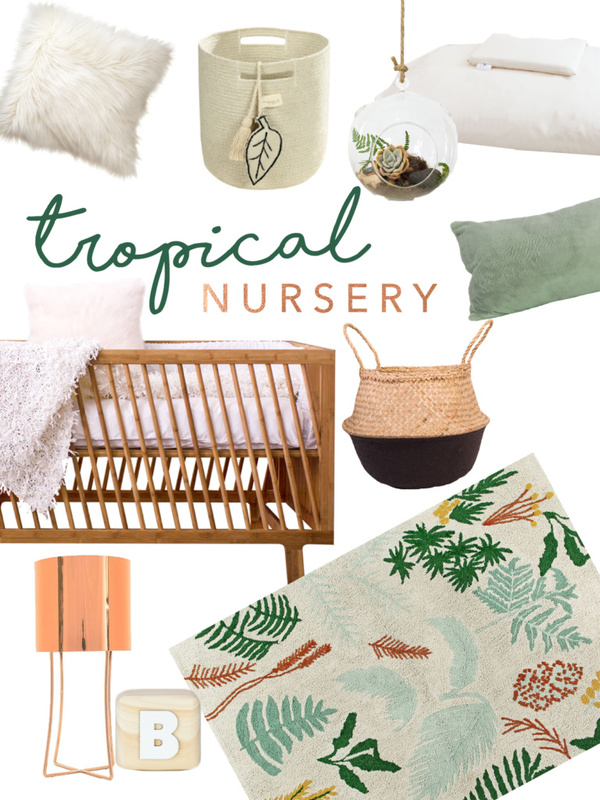 With spring right around the corner, what better way to prepare for your little one’s arrival than by creating a tropical nursery, inspired by botanicals and greenery. A shiny lamp will add just the right final touch! 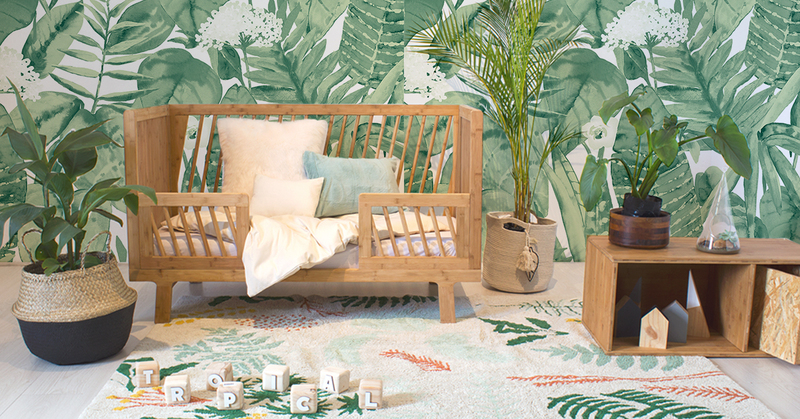 Send us some pics of your nursery and leave comments here about what you love.